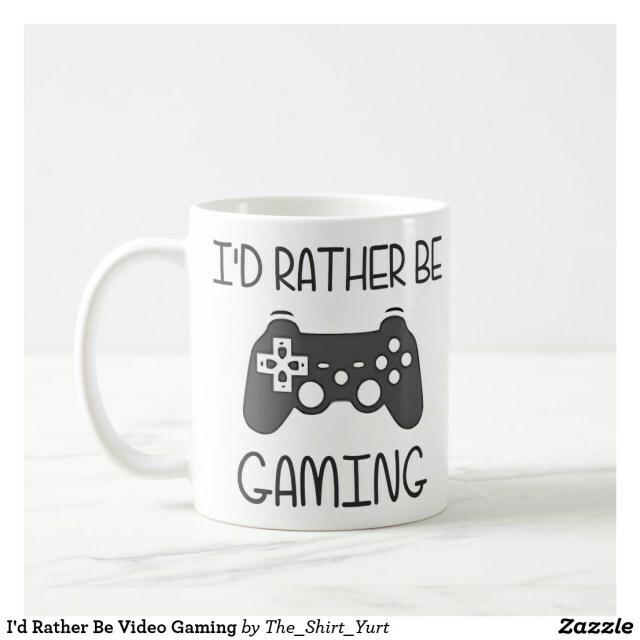 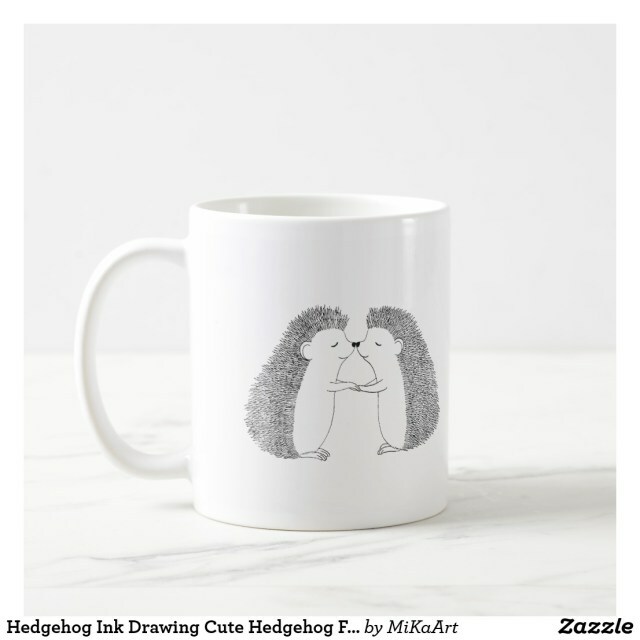 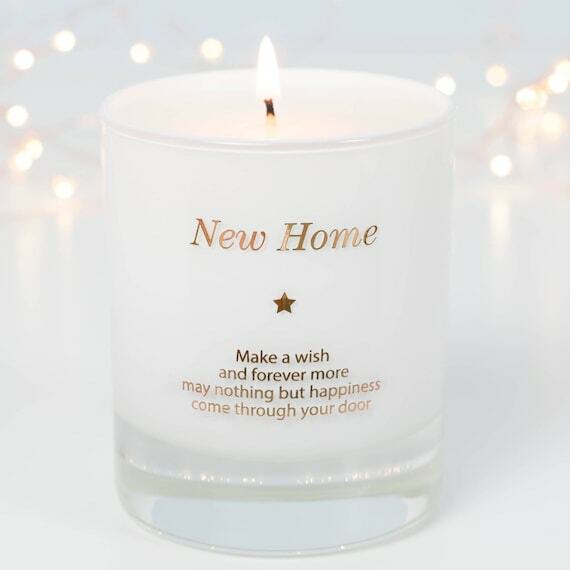 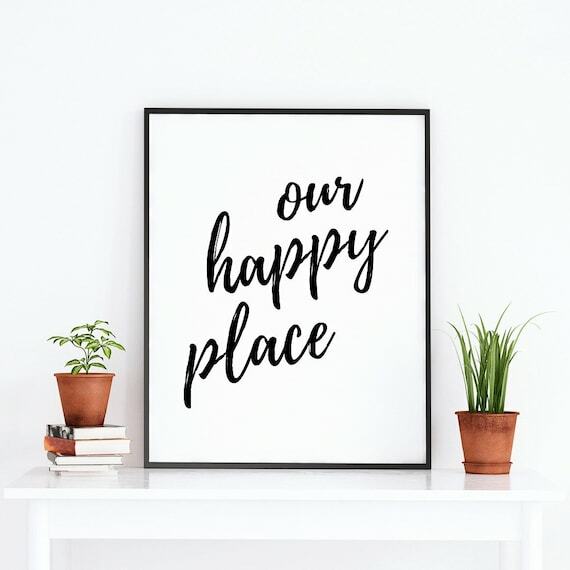 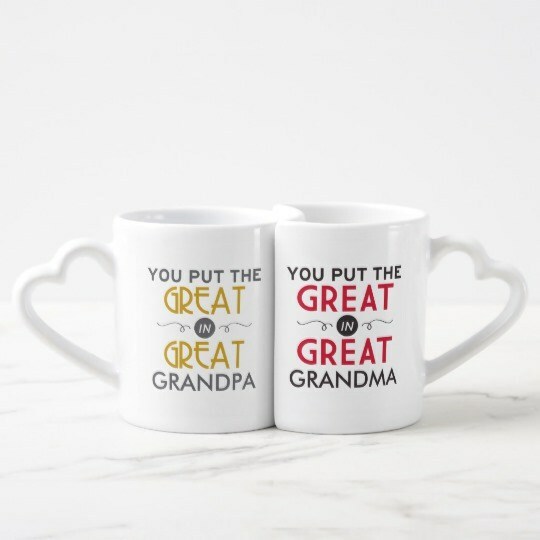 Looking for gifts to celebrate someone moving into their new home? 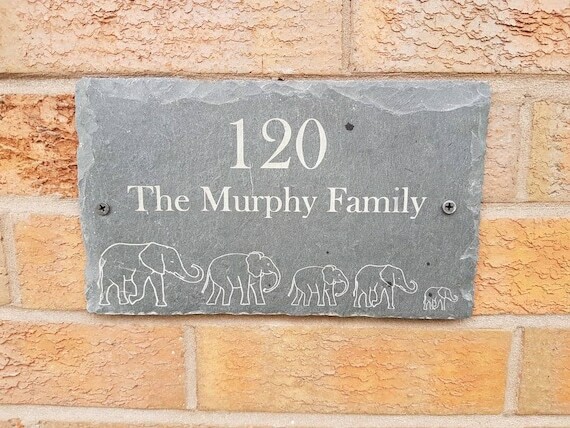 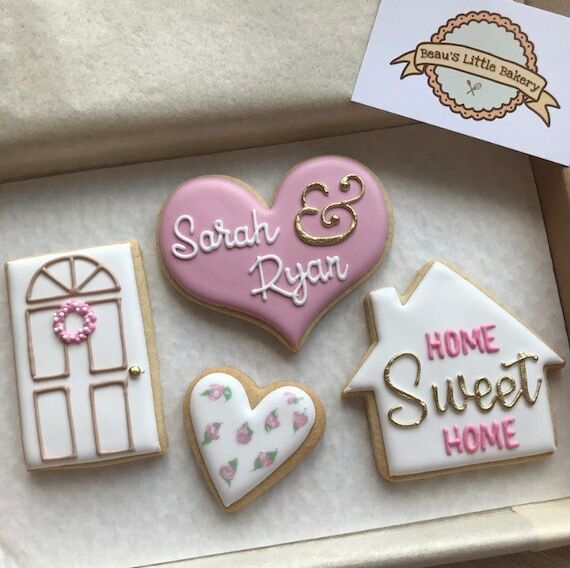 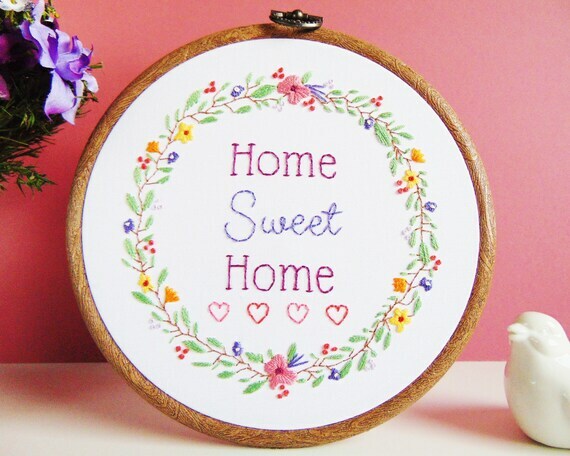 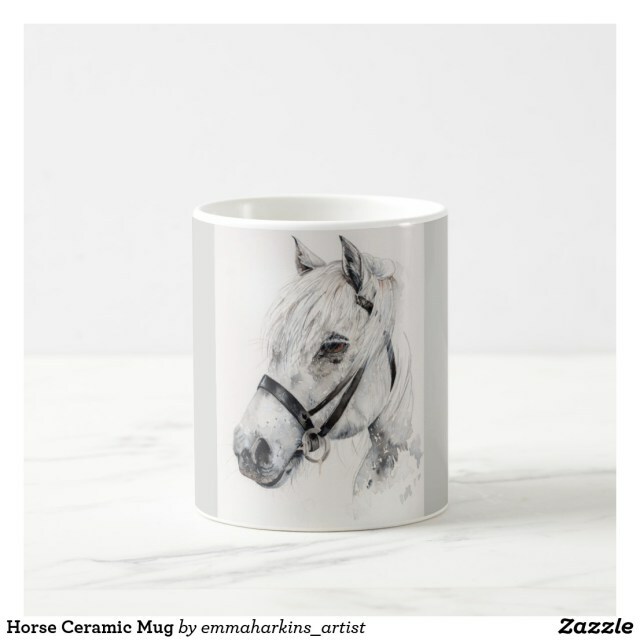 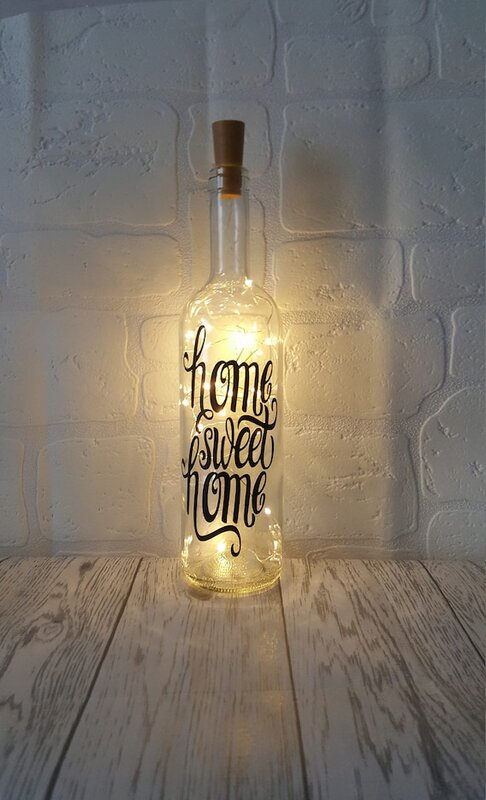 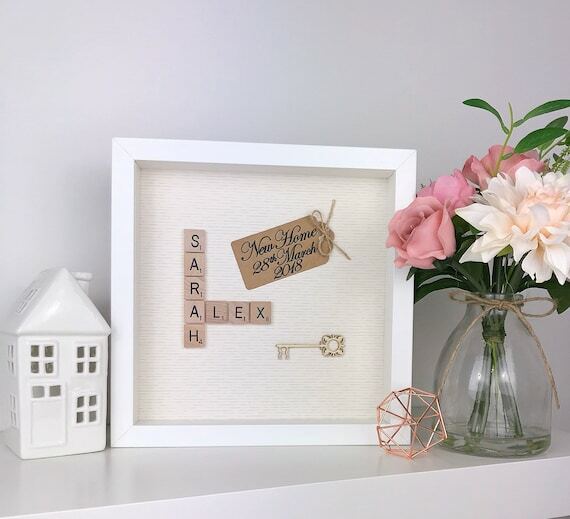 These housewarming gifts are available from Etsy and many products can be personalised too! 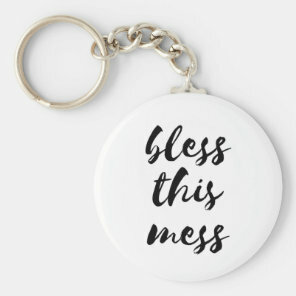 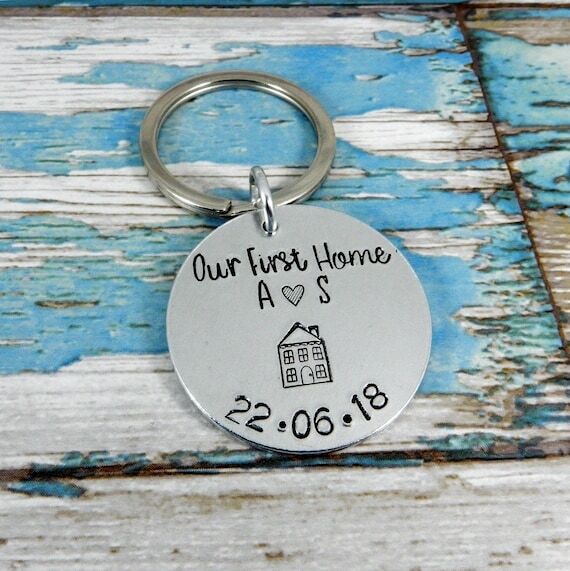 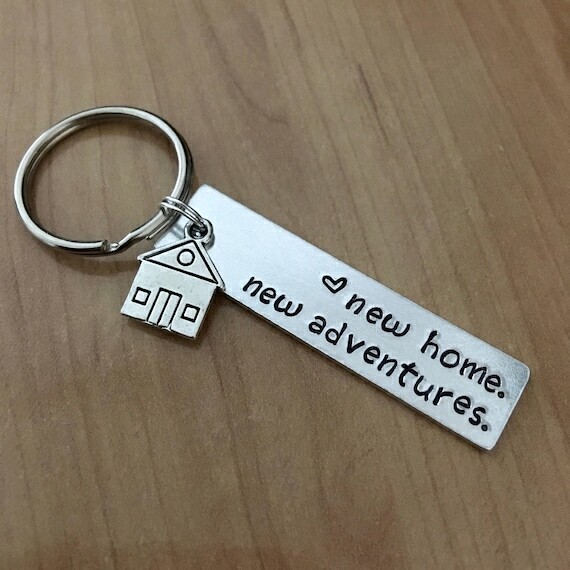 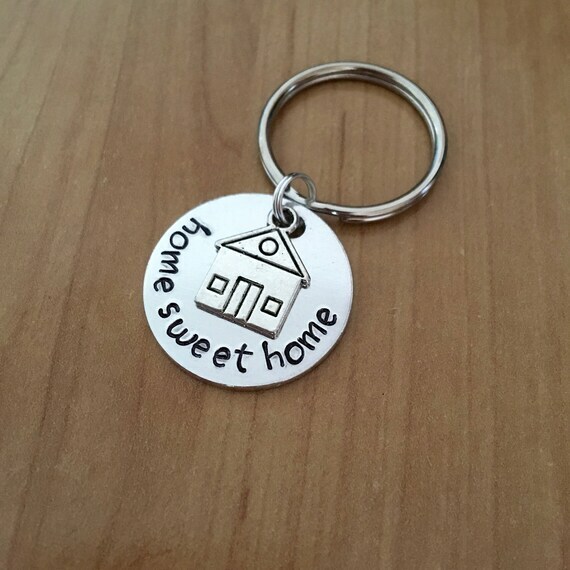 From personalised prints to cute new home keyrings which are ideal for adding to their keyrings, we’ve included a range of adorble gifts for moving home. 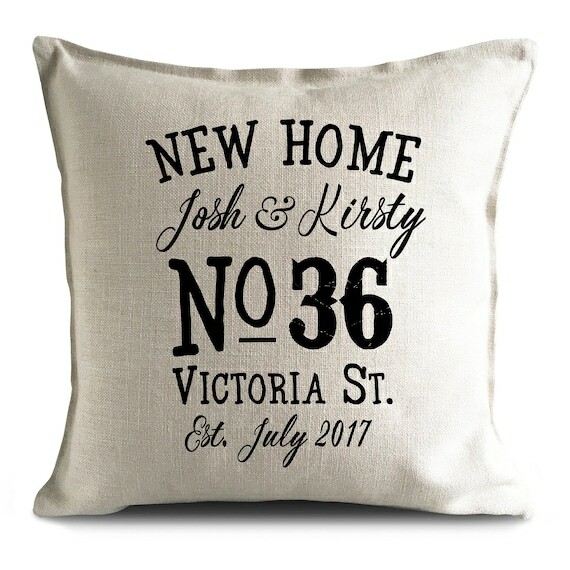 Moved into your new home and planning on hosting a housewarming party? 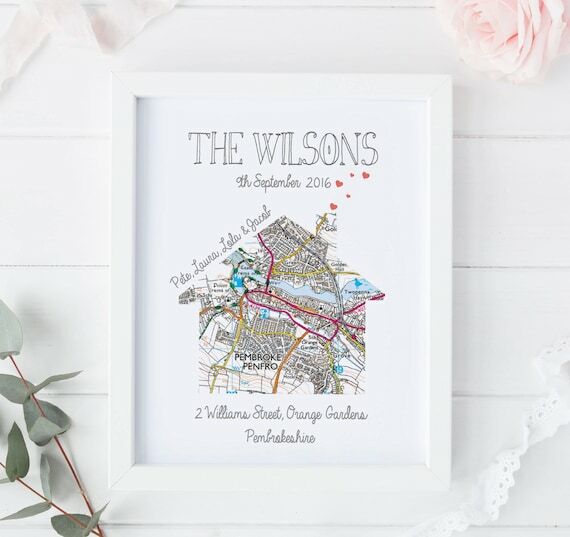 We’ve featured below a collection of customisable housewarming invitations that you can personalise with your own details over on Zazzle. 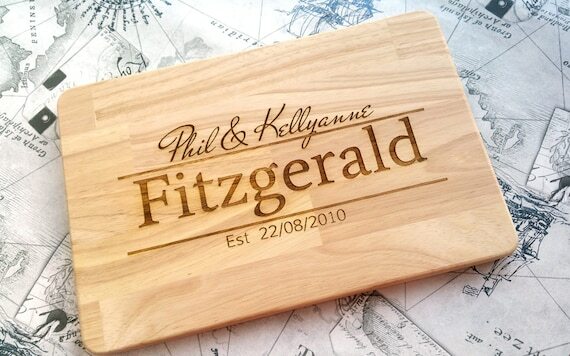 Zazzle offers a range of beautiful and customisable party invitations that can simply be personalised today. 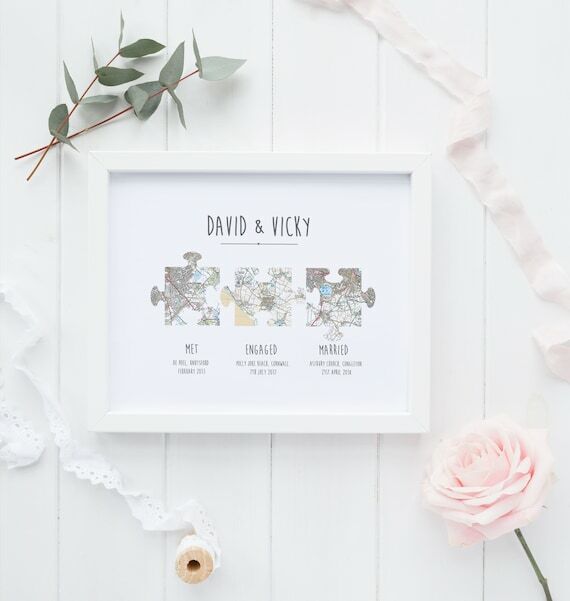 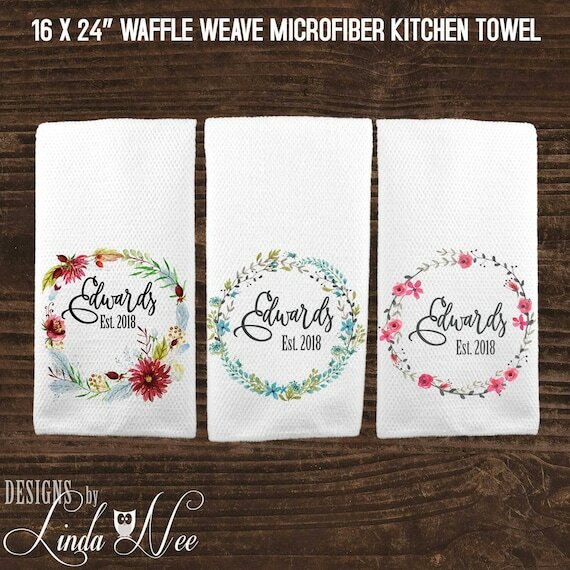 These invitations are availalbe in different styles and sizes and you can also choose the type of paper that you would like your invitations to be printed on.